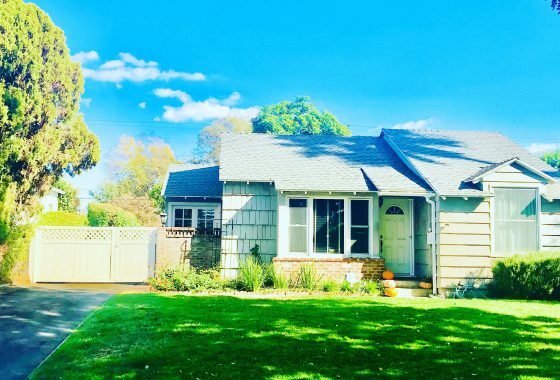 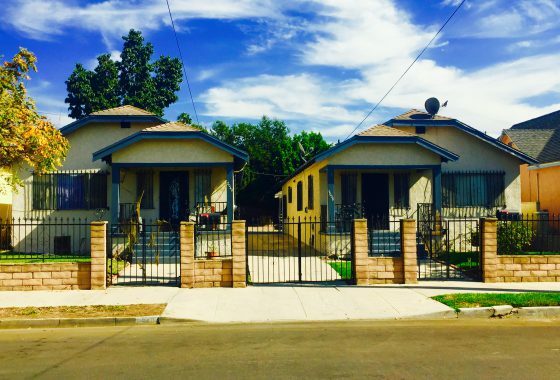 5910 Satsuma Ave Sold for 645,000 in 11 Days! 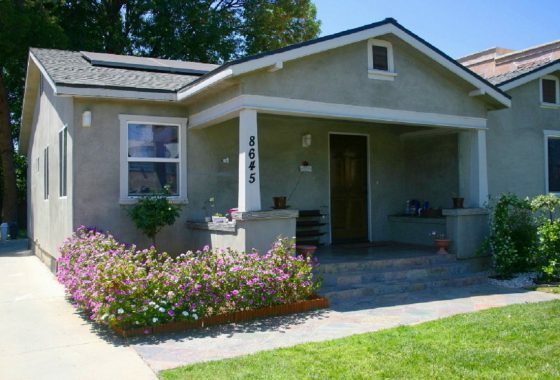 2 Bed 1 Bath Charming Home with Guest House! 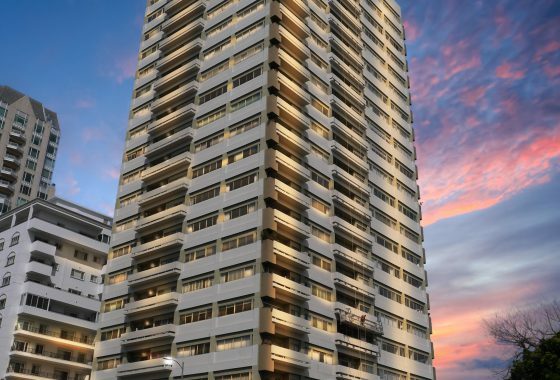 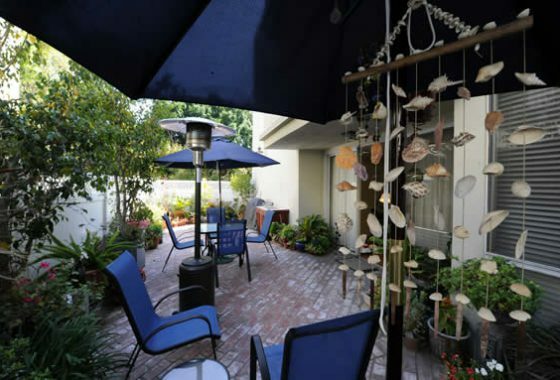 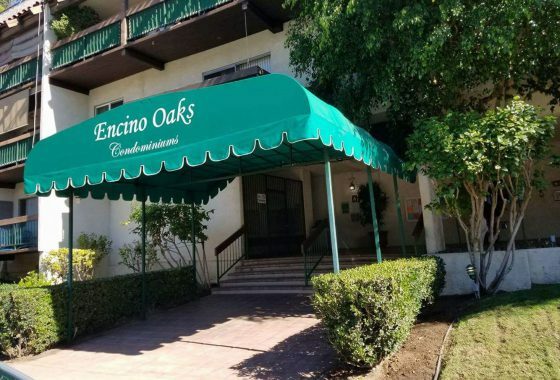 5460 White Oak Ave Unit H-305 Encino, CA Sold for full Asking Price! 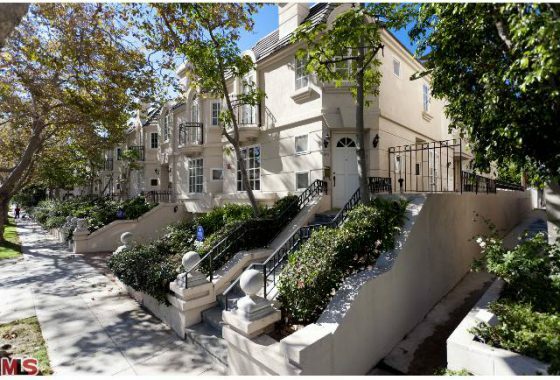 1010 N Kings Rd Unit 102, West Hollywood, CA Sold for 109% Asking Price in 7 Days!